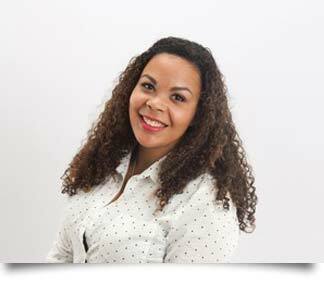 Our newest team member is Rachel, a Registered Dental Assistant since 2011. 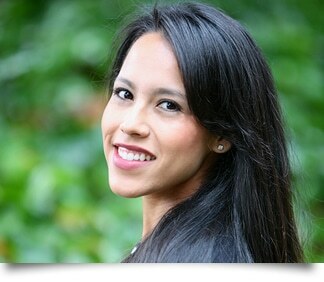 It was her experience getting braces as a teenager that made her consider pursuing a career in the dental field. Rachel has always had a passion for working with children, and coming from a Pediatric dental background she has great patience and a bubbly personality that kids love! While not at work Rachel loves crocheting, quilting, and sewing, and she is a self- proclaimed bookworm to boot. Although Rachel and her husband have been together almost 10 years, she says she still feels as if they are in a perpetual state of being in the newlywed phase. Rachel and her hubby enjoy going to comic book conventions together, and enjoying all the diversity the Bay Area has to offer. They are expecting their first child late 2017!